Seven years ago, I hired Ron Sanders, an unemployed, single dad with a felony record, to work in a community health center. Like the majority of those who are incarcerated, Ron had been addicted to drugs and homeless. But even when those days were long over and he had completed a college certificate program to become a community health worker, he still couldn’t get a job. He couldn’t even get an interview. An overwhelming 65 million Americans with criminal records face significant barriers to employment each day. 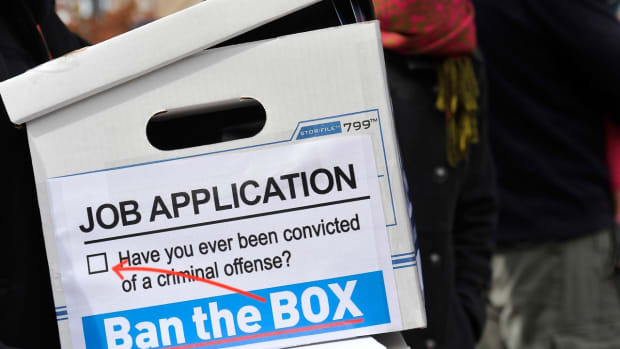 Most applications for employment include a box that asks, "Have you ever been convicted of a crime?" Check the box, and nowadays, the application most likely goes to the trash. In 2009, a team of Princeton and Harvard researchers found that having a criminal record in New York city reduced the likelihood of a callback or job offer by nearly 50 percent. It doesn’t matter if you finished serving your time, committed a crime decades ago, or whether the crime would impact the quality of your work. In the aftermath of 9/11, the background check industry skyrocketed. In 2007, private intelligence companies, like ChoicePoint, reported $253 million in employee-screening revenue and, last year alone, the FBI preformed a record 16.9 million criminal background checks, a six-fold increase from over a decade ago. 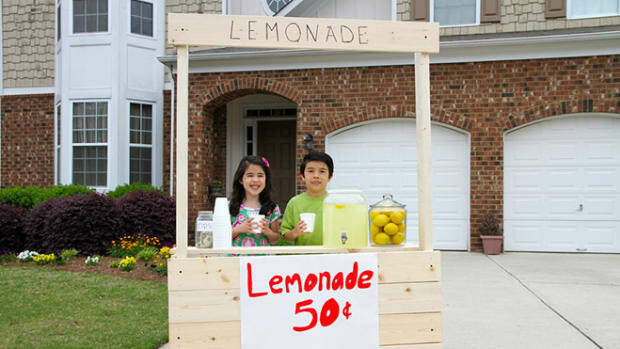 Economists at the Center for Economic and Policy Research estimate that the United States has at least 12 million individuals with criminal records of working age, who account for about 1.5 percent of our unemployment rate, costing the economy between $57 and $65 billion in lost output. Last year alone, the FBI preformed a record 16.9 million criminal background checks, a six-fold increase from over a decade ago. 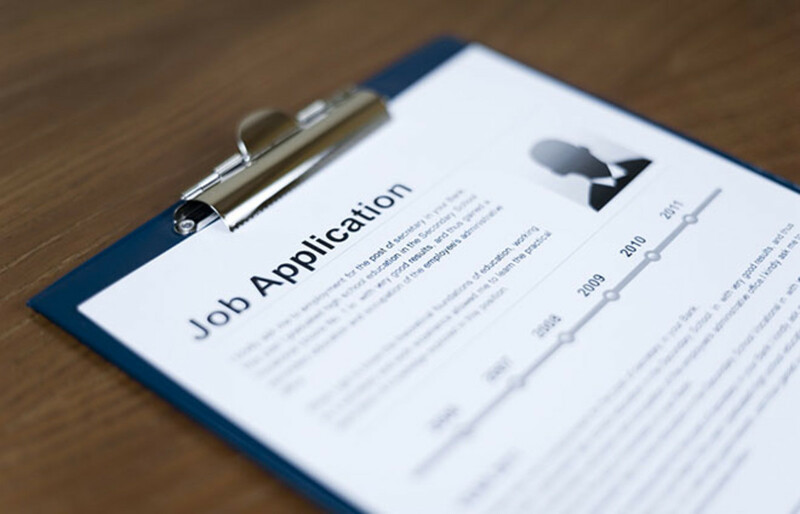 Republican and Democratic lawmakers in 10 states and over 51 cities have already enacted Ban the Box policies, eliminating the check-box that asks about an applicant’s criminal record. The federal Equal Employment Opportunity Commission also ruled this year that employers cannot deny people jobs based on arrest or conviction records. Despite the groundswell of legislative action by states, Congress has not followed suit. As an employer who has hired formerly incarcerated individuals to work in health care settings, I know seeing individuals for their full set of skills and experiences, and not just their check-box, makes good sense, no matter your politics. At the Transitions Clinic Network, a national network of community health centers who care for individuals recently released from prison, we have found that training former prisoners to become community health workers who serve patients returning home from prison reduces unnecessary emergency department utilization by 50 percent and, thus, reduces the costs of the health care system. Let’s be clear. Ban the Box laws do not forbid employers from doing background checks. They only put off the criminal history question until later in the hiring process, when a person has been deemed otherwise qualified for the job. The laws also don&apos;t change who is permitted to work in law enforcement, childcare or health care jobs. Absolutely none of this changes under Ban the Box laws. What changes is that job applicants get a fairer shot at gaining employment, regardless of their criminal history. Before Ron got the job with me, he applied for seven jobs in San Francisco, got discouraged, and stop applying. In each application, he checked a box reporting his past felony conviction. Ron did not get a single interview, but the employers also did not have a chance to interview Ron and consider him for his own merits. 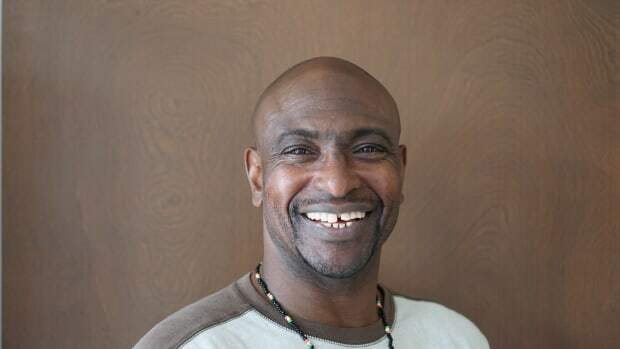 Ron now leads a national network for community health workers caring for individuals returning home from prison. He is also housed, financially supporting his family, paying taxes, and in his own words, can finally “step out of the closet about his past.” Allowing former felons to prove their qualifications first and explain their convictions later gives these individuals who have already paid their debt to society a second chance. Late last year, Senator Marco Rubio introduced the “Healthcare Privacy and Anti-Fraud Act,” which would bar individuals with felony convictions from working as navigators for Obamacare health exchanges. The rationale given for the legislation is “to combat fraud and protect consumers ... [from] identify theft.” But the subtext is that individuals with criminal records, regardless of their ability to assist others in obtaining insurance, should not be able to assist their community and provide for themselves and their families. As a nation, we cannot afford to exclude 65 million individuals from the workforce based on a box alone. Congress must Ban the Box entirely for the economic health, public safety, and our own moral standing.